Spring is such a wonderful time of year for a photographer. More and more dashes of color appear each day. 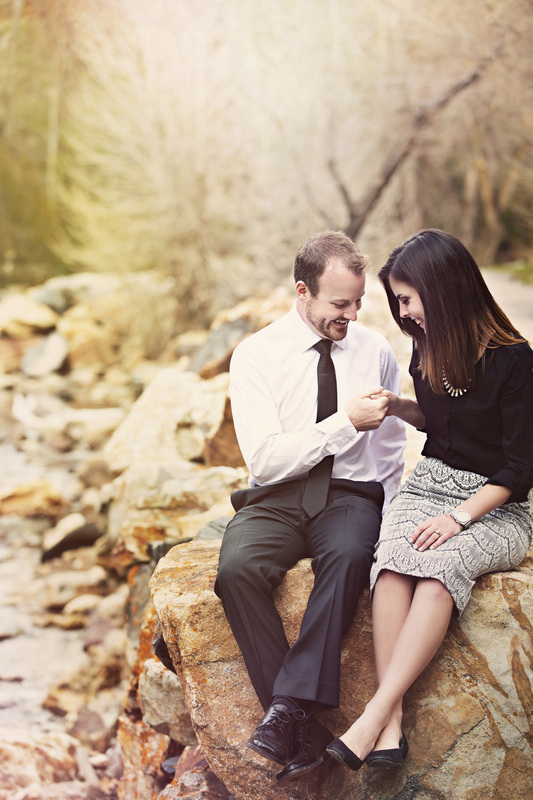 And getting the chance to take their engagements on such a beautiful spring day, was just awesome! Such a cute shoot!